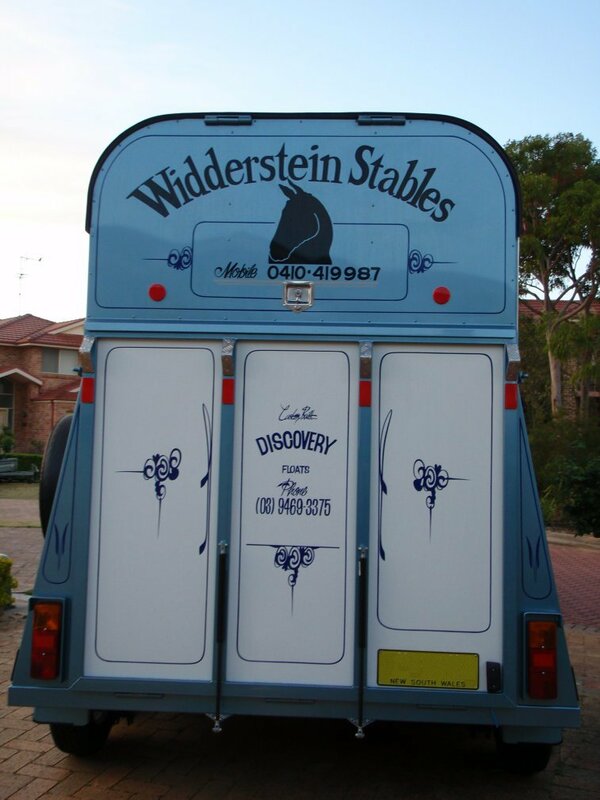 Do you need a horse float for the show season, pony club or just travelling around ? 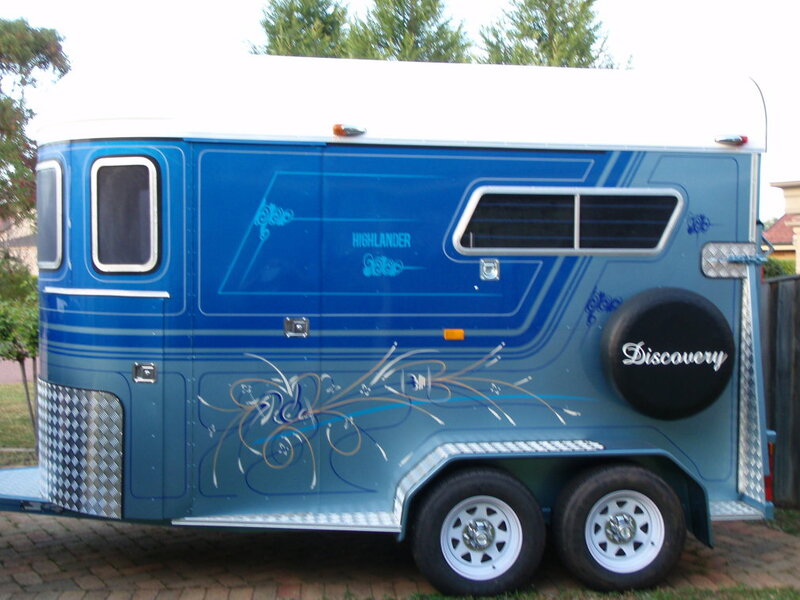 Not ready to purchase a horse float ? Please send us a your details via our contact us form here with your name, e-mail address, phone number and the dates for hire. We'll be more than happy to help you any way we can. Please note that you have the option of paying by direct deposit or by paypal, refer to for instructions. We are located in ANNANGROVE NSW for float pickup. If you are in the hills district of suburbs Kenthurst, Dural, Rouse Hill, Glenhaven, Glenorie please feel free to give us a call.